Here at Club Nàutic Estartit we offer you the best services, equipment and facilities. The marina has 643 moorings for craft from 4m up to 30m long. Book yours and enjoy our outstanding setting. 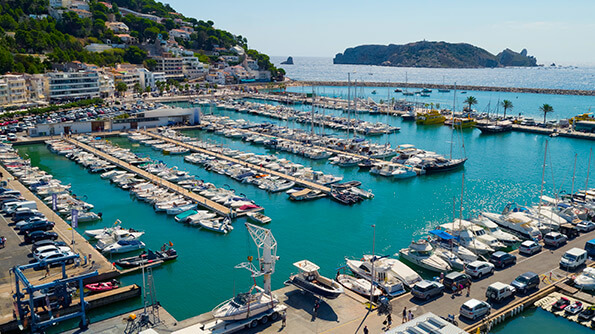 L'Estartit harbour renews itself to become a benchmark for sustainability and efficiency. Follow the progress of refurbishment work day by day. 78,000 m2 of facilities at your service. Parking, Travelift, fuelling station with mini market, harbour staff and 24h security, waste collection and much more. 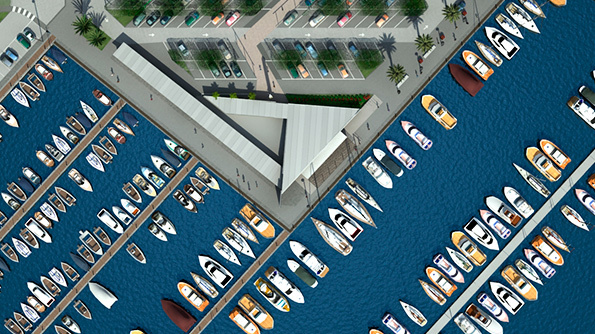 The new concession, granted by the Catalan ports authority in 2014, allows us to place new moorings on sale. Guarantee your place in the harbour: new moorings from 6.5m to 45m for sale from €30,000. A long-term investment with a concession of over 30 years (until 2044 plus a 5-year extension) and fully refurbished facilities, a benchmark for sustainability and efficiency.